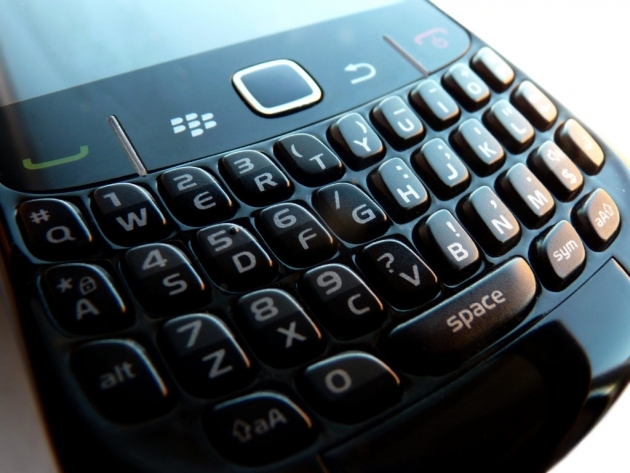 BlackBerry cuts staff, including US sales Chief | BlackBerry Blast! BlackBerry is in a world of hurt right now. After releasing a new operating system, two new devices, and a new company name, the company formerly known as Research in Motion has seen its stock drop dramatically. The Wall Street Journal now reports BlackBerry will continue laying offing more people. This time, most of the layoffs will hit middle management. The company is planning to cut a large share of jobs � mostly middle management � on top of the 5,000 employees it laid off last fiscal year. And among those already gone is Richard Piasentin, the company�s vice president for sales in the U.S., who was fired last month. At this point, it seems safe to say that BlackBerry will almost certainly not recover from this downturn. The company's last ditch effort was BlackBerry 10, and it simply is not working. BlackBerry still has its fans, but the majority of the world has moved on to touchscreen devices, and BlackBerry simply waited too long to adjust to the trend. It is sad to watch a once dominant company try to keep up in a new world. BlackBerry has always made very high quality devices, but they have simply been outplayed here. Apple and Google have changed the game and BlackBerry no longer knows how to play.